HOUSTON - July 25, 2018 - PRLog -- BioLum Sciences is pleased to announce residency at Johnson & Johnson Innovation, JLABS at the Texas Medical Center (JLABS @ TMC) - the world's largest medical complex. As a result, BioLum has relocated its company headquarters from Dallas, TX to Houston, TX. "The TMC ecosystem provides us with numerous opportunities for collaborations and partnerships that will undoubtedly play key roles in the commercialization of our technology," said Edward Allegra, co-founder and CEO of BioLum Sciences. "We couldn't be more excited to be surrounded by other startups and industry leaders who are at the forefront of healthcare innovation." BioLum is now a resident company of Johnson & Johnson Innovation, JLABS, a premier life science incubator program. JLABS is a global network of open innovation ecosystems, enabling and empowering innovators to create and accelerate the delivery of life-enhancing health and wellness solutions to patients around the world. As a leader in innovation, JLABS helps entrepreneurs in pharmaceutical, medical device, consumer, and health tech bring healthcare solutions to patients and consumers. JLABS is a 34,000 square-foot life science innovation center. The labs provide a flexible environment for start-up companies pursuing new technologies to advance medical care. 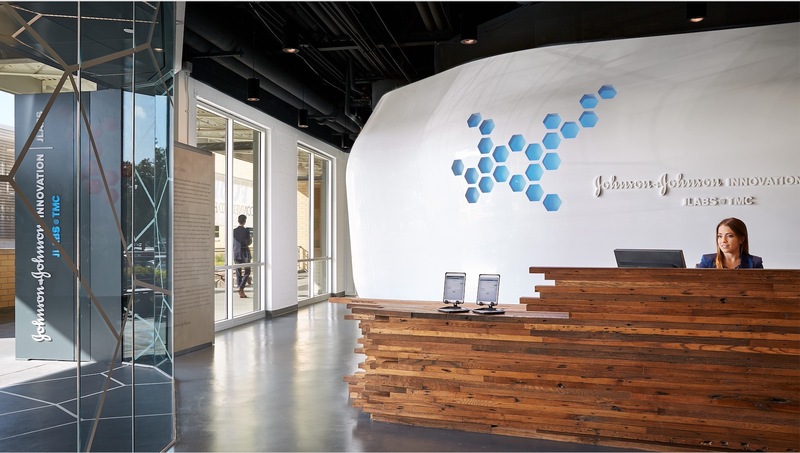 Through a "no strings attached" model, JJI does not take an equity stake in the companies occupying JLABS and the companies are free to develop products - either on their own, or by initiating a separate external partnership with JJI or any other company. BioLum Sciences, LLC is the developer of a medical device, the BioSense AMD (Airway Monitoring Device), that aids in the diagnosis and monitoring of respiratory diseases, such as asthma and COPD, by enabling patients to measure airway inflammation with a quick and reliable test. BioLum's team comprises an effective partnership between entrepreneurial expertise and scientific innovation. BioLum has capitalized on the thriving business sector in the Dallas area to develop partnerships and a strong consultant network; now they look to expand this network into Houston.